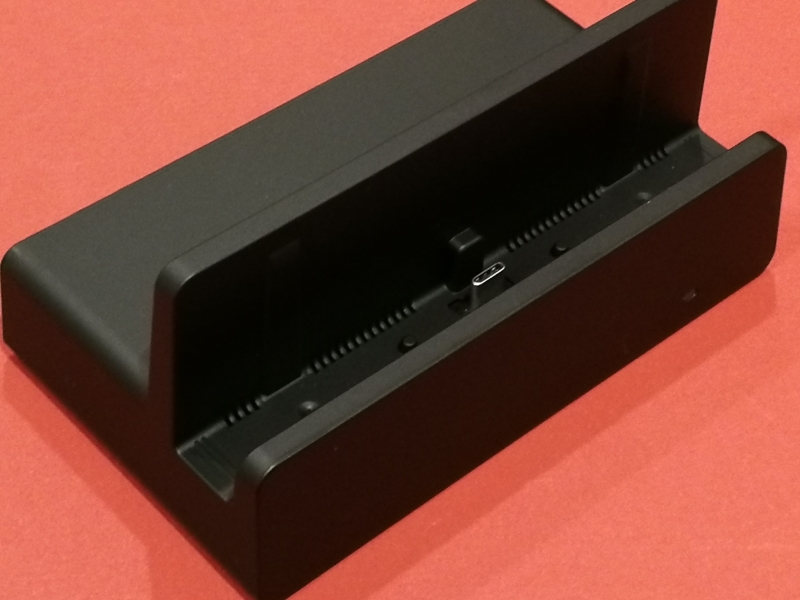 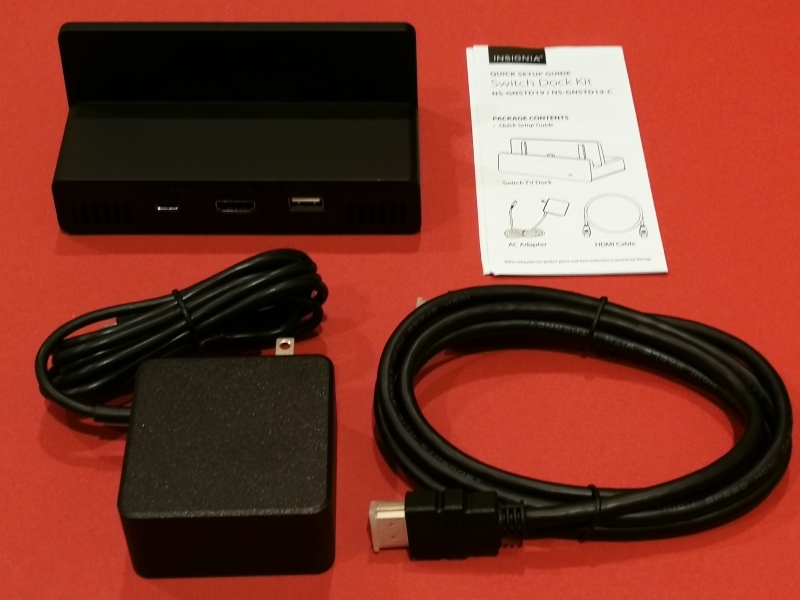 One of the many alternative docking stations for your Nintendo Switch console is the Switch Dock Kit with HDMI and USB by Best Buy's own Insignia brand. 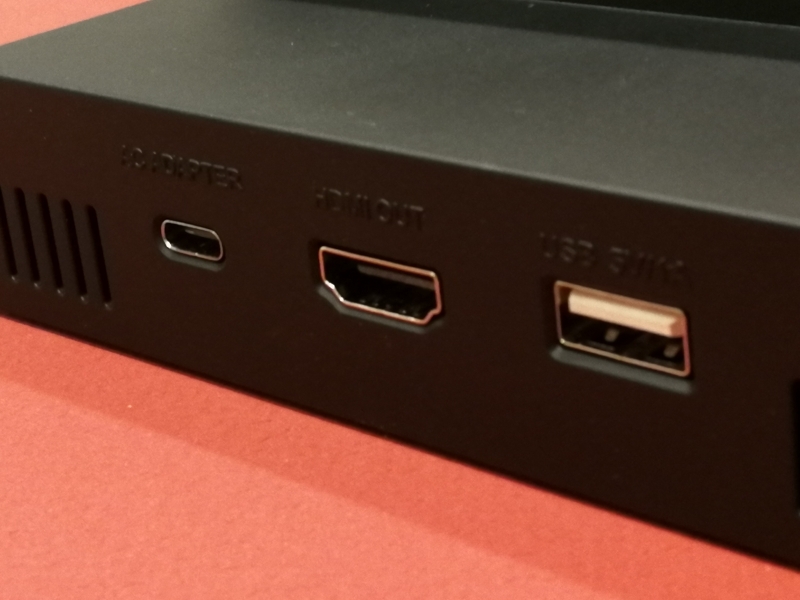 The Insignia Switch Dock Kit supports USB Type-C, USB Power Delivery and DisplayPort technologies as well as USB data to extend connectivity to the console just like the original Switch dock. 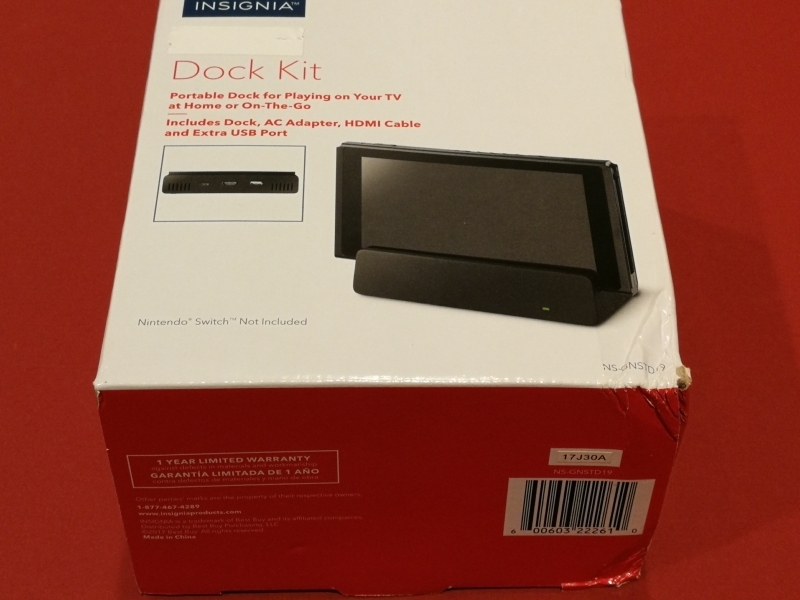 The Insignia Switch Dock Kit came in packaging that was slightly dented on one side. 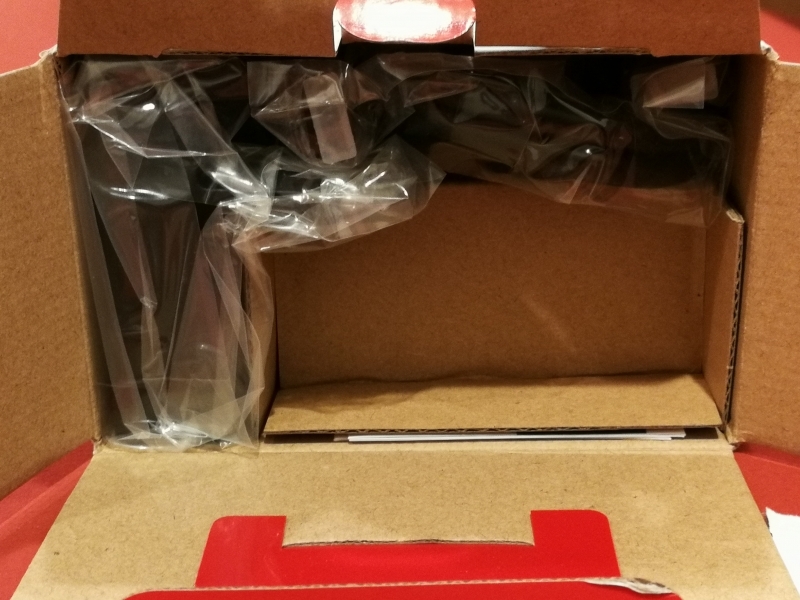 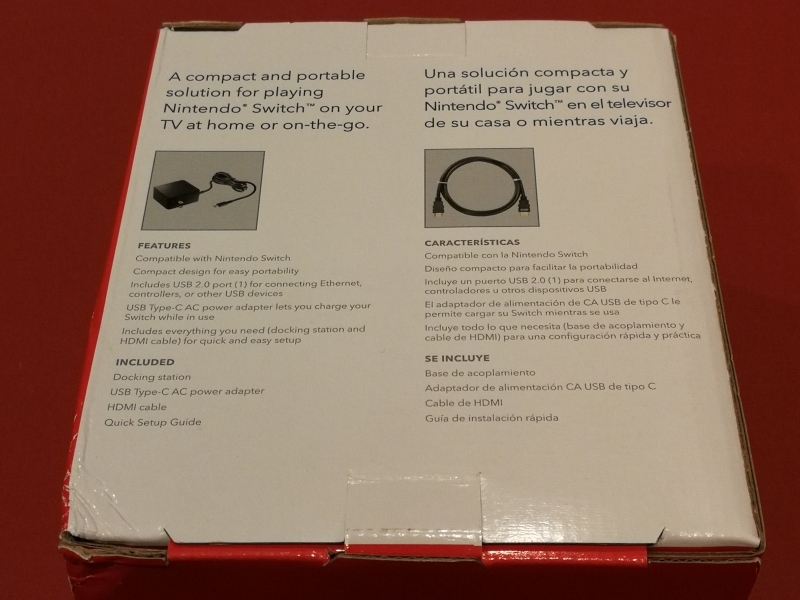 Fortunately there were no damage to the package contents which consist of the Insignia Switch Dock Kit itself as well as a AC power adapter, HDMI cable, and setup instruction manual. 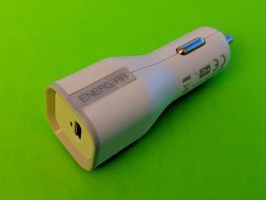 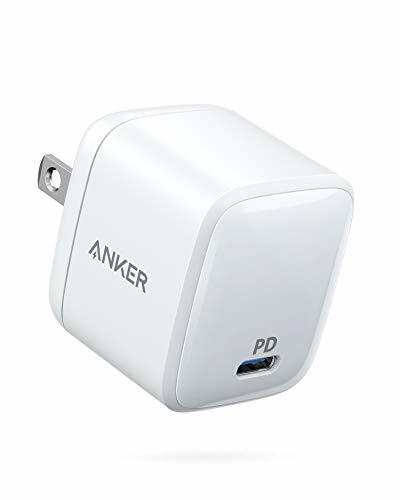 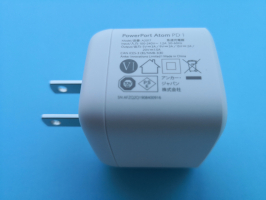 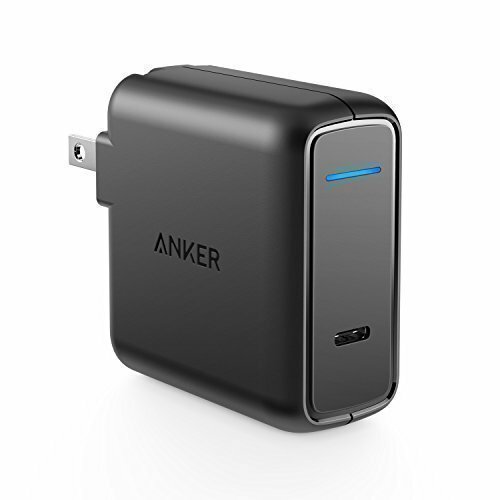 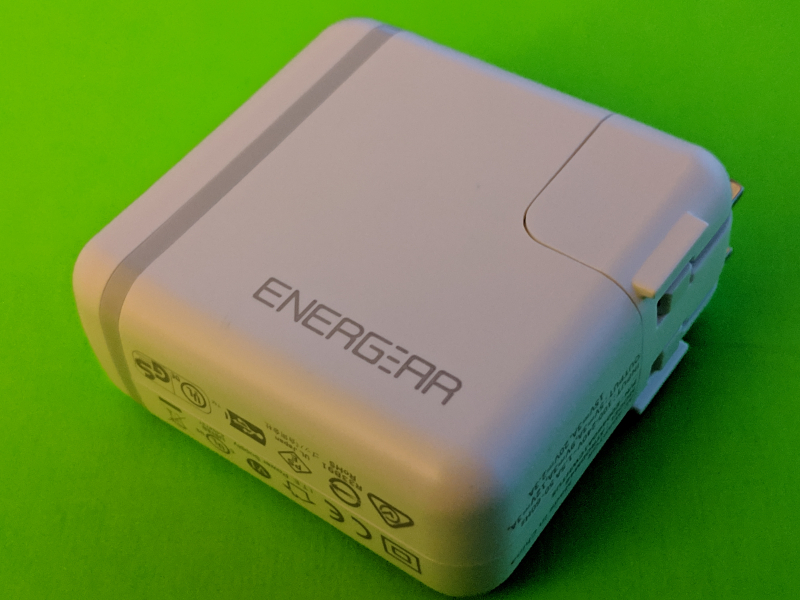 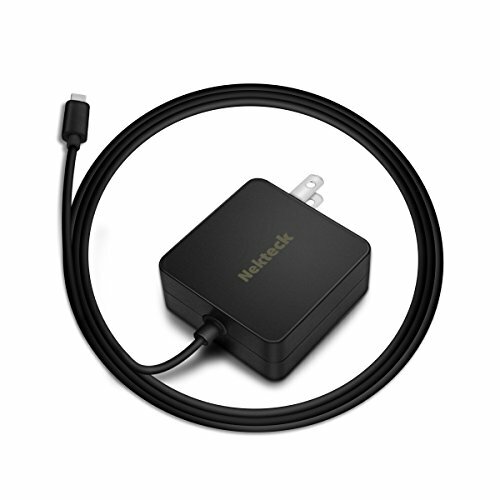 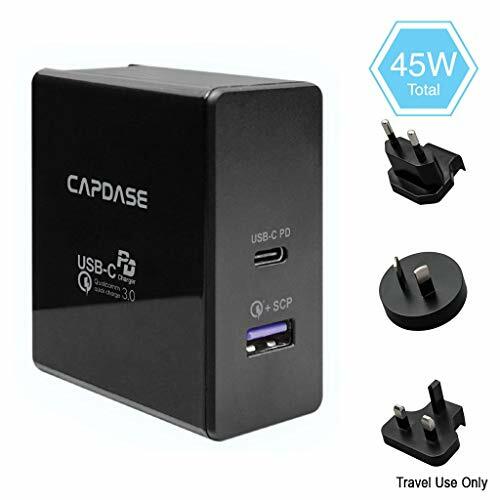 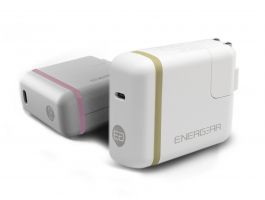 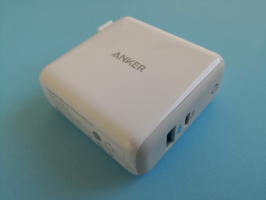 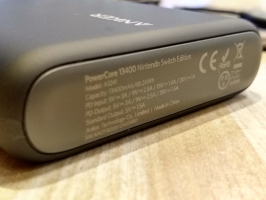 The AC adapter accessory supports up to 39W charging for the Insignia Switch Dock Kit when connected to the dock's USB Type-C port which is also similar to the 39W based Nintendo Switch AC Adapter. 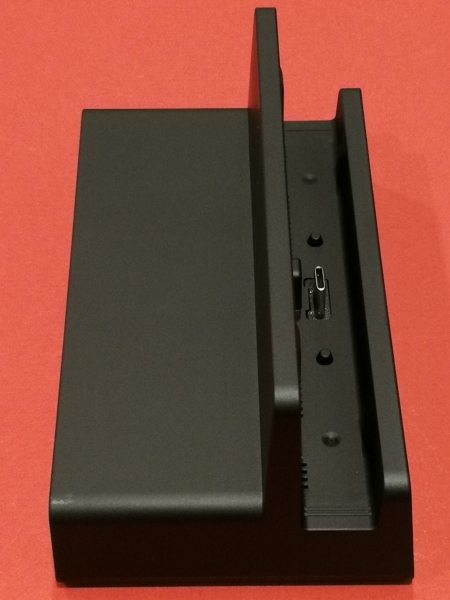 The Insignia Switch Dock Kit has a similar design as the original Switch dock to provide a USB Type-C plug which inserts into the Switch console when the console slides into the dock. 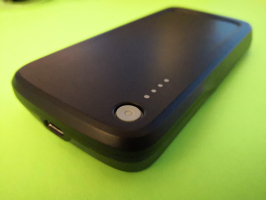 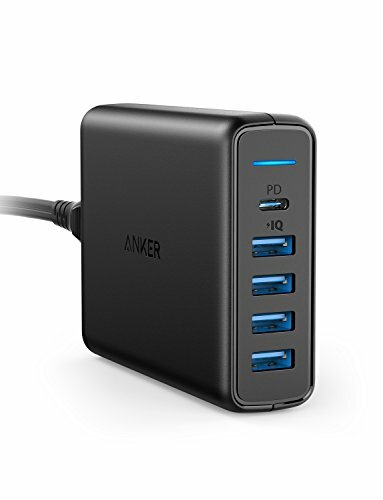 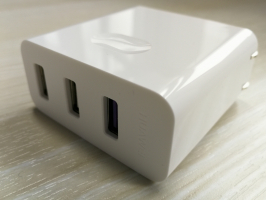 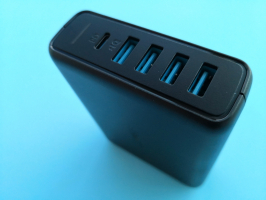 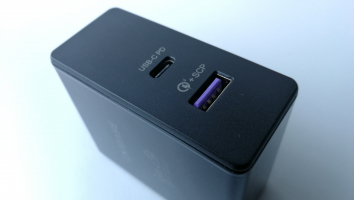 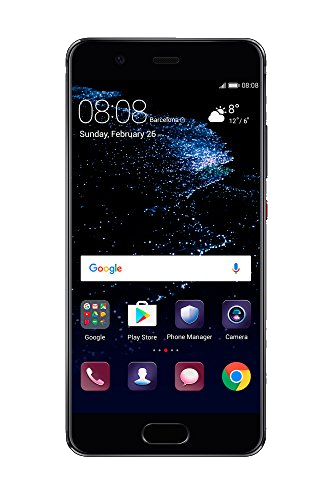 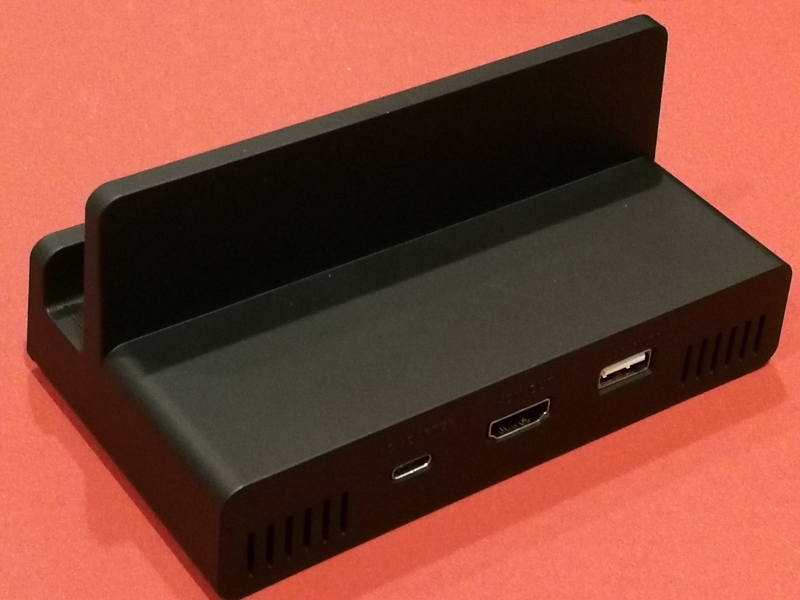  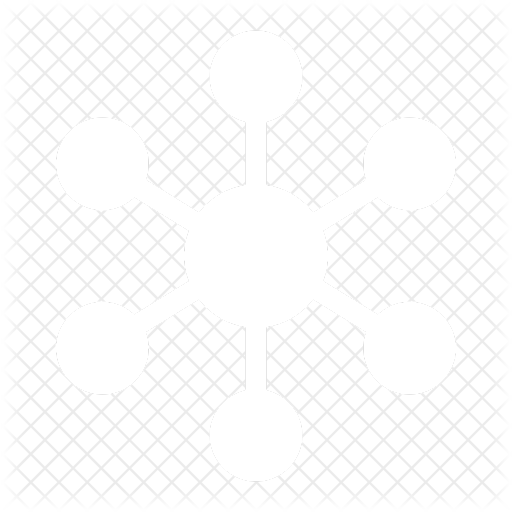 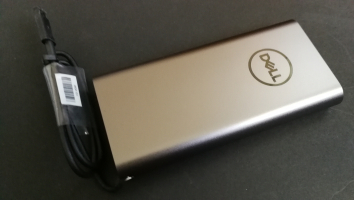 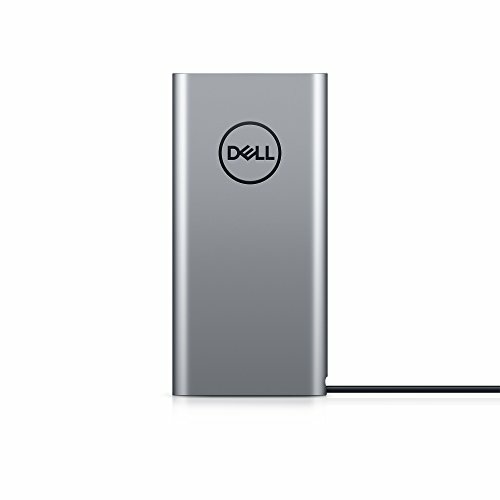 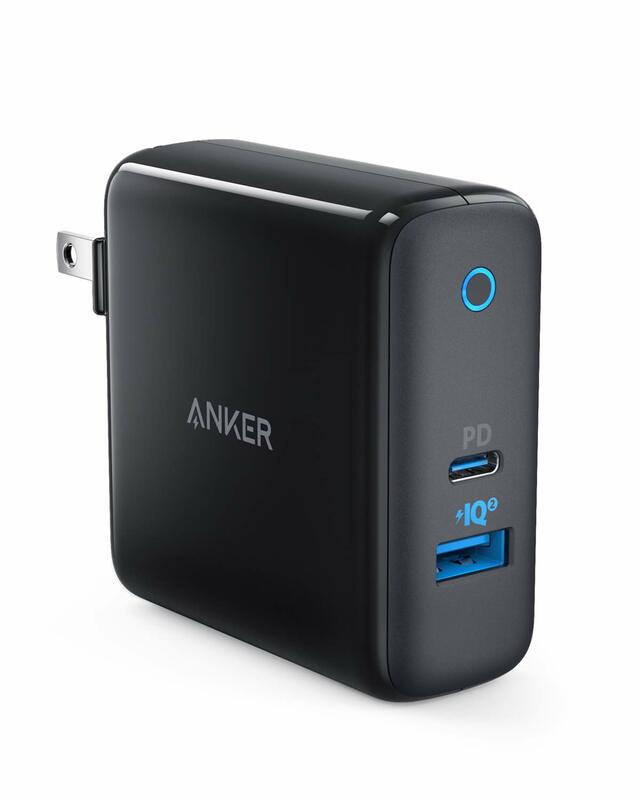 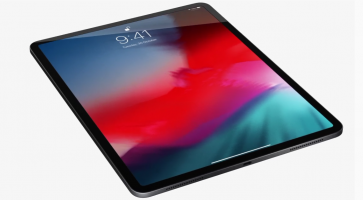 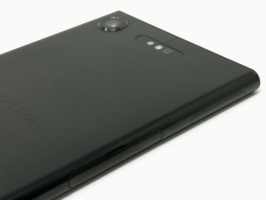 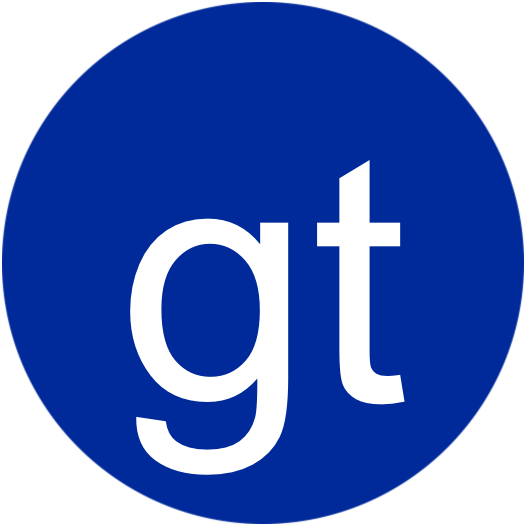 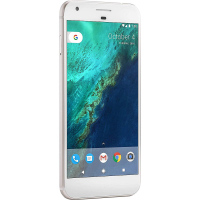 The dock has a USB Type-C port that is used to connect the AC power adapter for charging, a HDMI port to connect an external display and a USB 2.0 Type-A port to connect another USB peripheral. 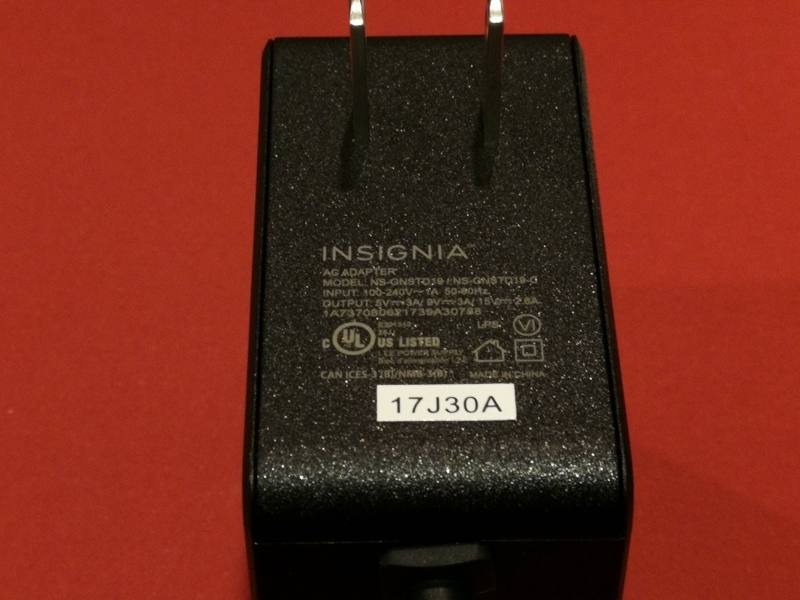 Using the USB Power Delivery Compliance C2 Tester from Granite River Labs to run just a subset of the full USB Power Delivery compliance test suite, we can see in the PD Communication Engine test results below that the Insignia Switch Dock Kit's USB Type-C port which connects to the AC adapter supports a single 15 watts (5 volts @ 3 amps) fixed PDO for charging. 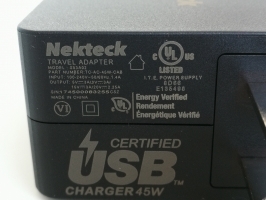 Note some compliance failures were observed.